Morakniv is one of the world’s absolute best maker of high quality outdoor knives. That is why we are extremely proud and happy that they will join the High Coast Winter Hike. They will share how you best use your knife during winter adventures and how easy it is to make a fire using your knife and a fire starter. They will also give a special price on the Morakniv Bushcraft Survival! 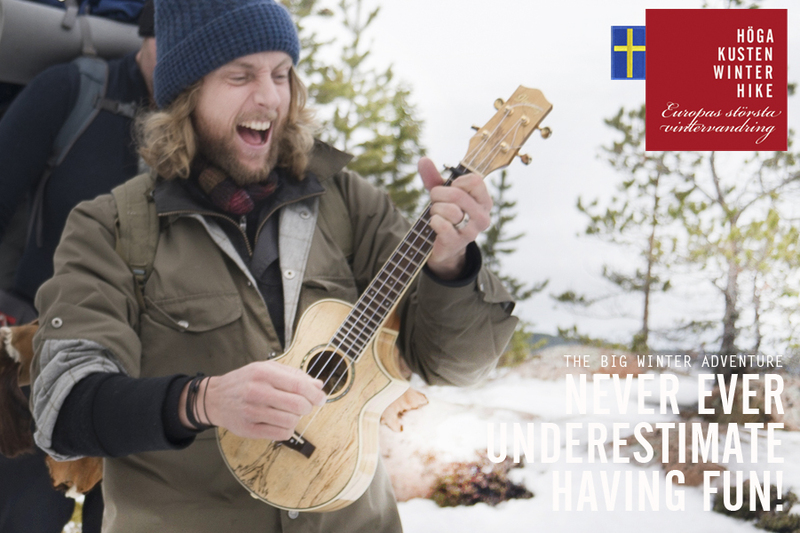 Thurs 12:00 – 13:00, FriluftsByn: Get your won Morakniv Buschcraft Survival for only 495 SEK. (r.r.p. 725 SEK). Thurs 18:00-18:30 och 20:00 – 20:30, Nightcamp Tärnättvattnet: Morakniv will show how you can make fire using your knife. Thurs 18:30 – 20:00, Nightcamp Tärnättvattnet: Sit down with Morakniv and take a look at their collection and learn more about knifes. Check out this video from Morakniv visiting the High Coast Hike. 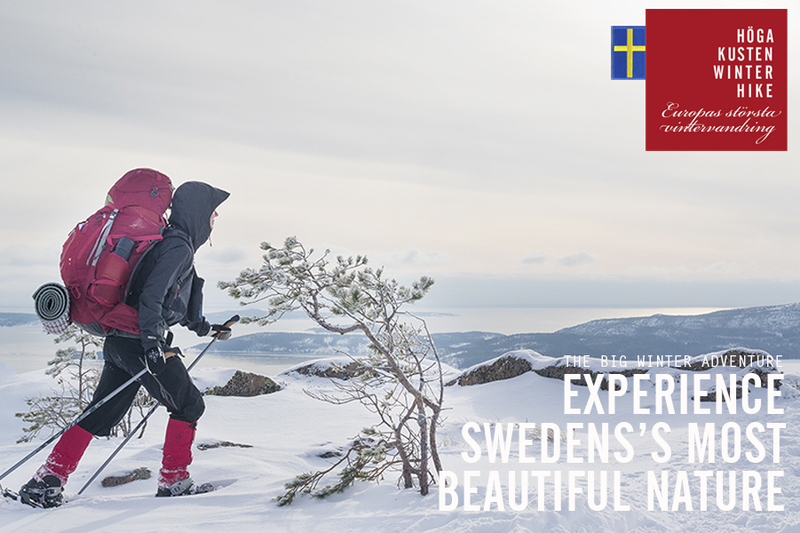 Enjoy the area that has recently been voted Swedens most beautiful nature – The World Heritage Site High Coast of Sweden. Deep forests, majestic coastal mountains and a frozen coastline. Make sure to bring your powerbank! 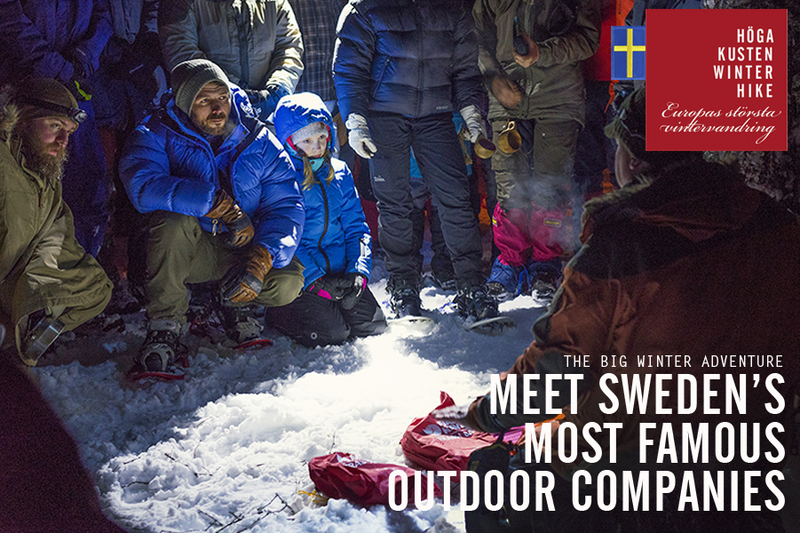 Meet Sweden´s leading outdoor companies and get the skills and learn the tricks that will make nature more comfortable and impresse your friends. What happens when 200 people gather up by nightcamps in the middle of nature? Well what happens in the woods stay in the woods. But let´s just say we have a lot of fun!